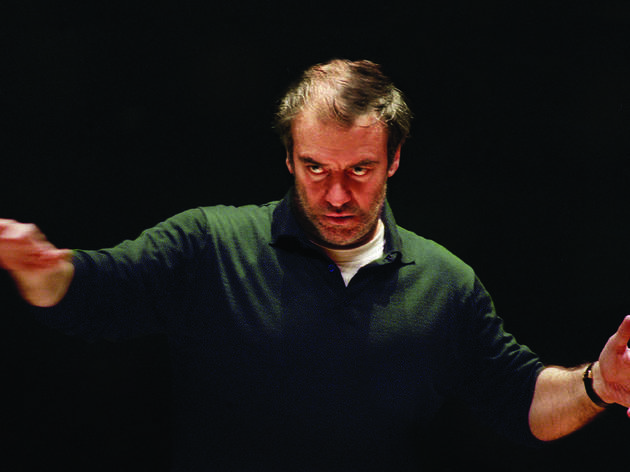 Valery Gergiev and the LSO have a proven track record when it comes to Mahler, always giving consummately professional readings (with an added Russian touch from the conductor). This performance of his last two symphonies at the Salle Pleyel should therefore make for the perfect introduction to this composer’s monumental oeuvre, one of the missing links between the late-19th romanticism of Wagner and the early-20th modernism of Schoenberg and Berg. The symphony was Mahler’s form of choice, not least because it allowed for the fullest expression of his grandiloquent melodies and diabolically complex polyphonies. Yet these pieces also evince a tender, almost nostalgic aspect. 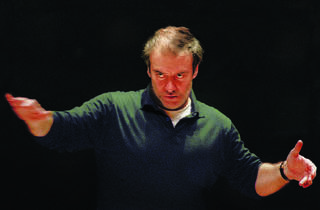 For the armchair classical buff, the concert will be available to stream live on www.citedelamusiquelive.tv.